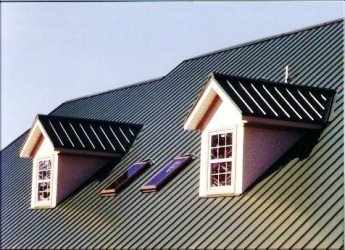 In these photos you can see two examples of Horizon style standing seam metal roofing. Its handsome good looks are complemented by the superior strength of its high-grade steel and state-of-the-art, multi-layered protective coating system. Whether your application is residential or commercial, Horizon is an excellent choice. 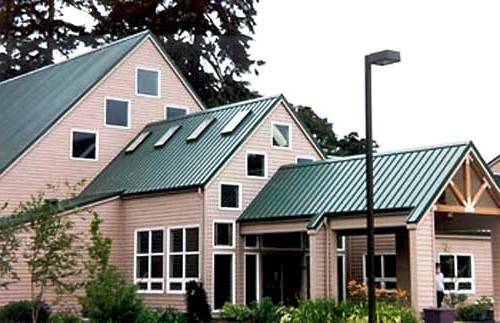 Horizon Standing Seam Metal Roofing used in residential and commercial applications.